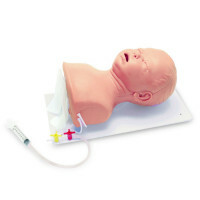 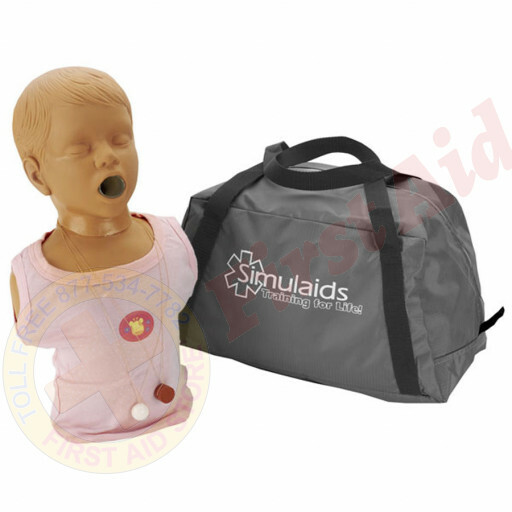 First Aid Store™ offers the Simulaids Child Choking Mannequin - lightweight Mannequins to simulate clearing a blocked airway. 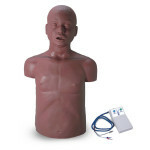 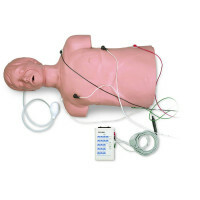 Each Mannequin comes with two choking objects, shirt, and soft carry bag. 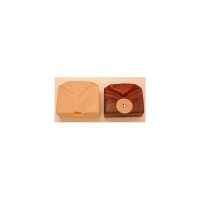 Clothing and bag are fabric U.S.A. The Simulaids Child Choking Mannequin.